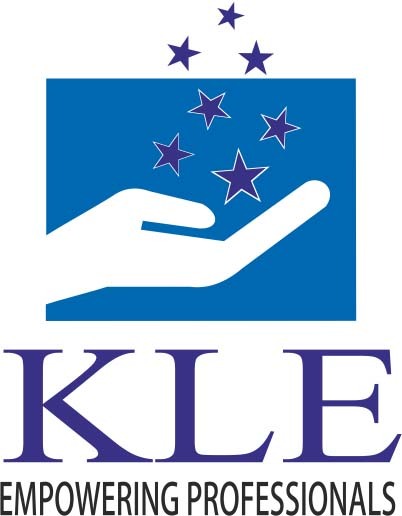 KLES Institute of Nursing Sciences aims to be the center of academic excellence and research in the country – aspiring to achieve high level of quality nursing and nursing practice in the global community. Develop a person who is caring, responsible, nationalistic, creative, critical thinker and assumes responsibilities for personal and professional growth inculcating ethico-legal, moral and spiritual values. Prepare the nurse in the assessment; planning, intervention and evaluation in meeting the self care needs of an individual, family and community. Increase cognitive, affective and psychomotor competencies for efficient nursing performance in providing promotive, preventive, curative and rehabilitative services.